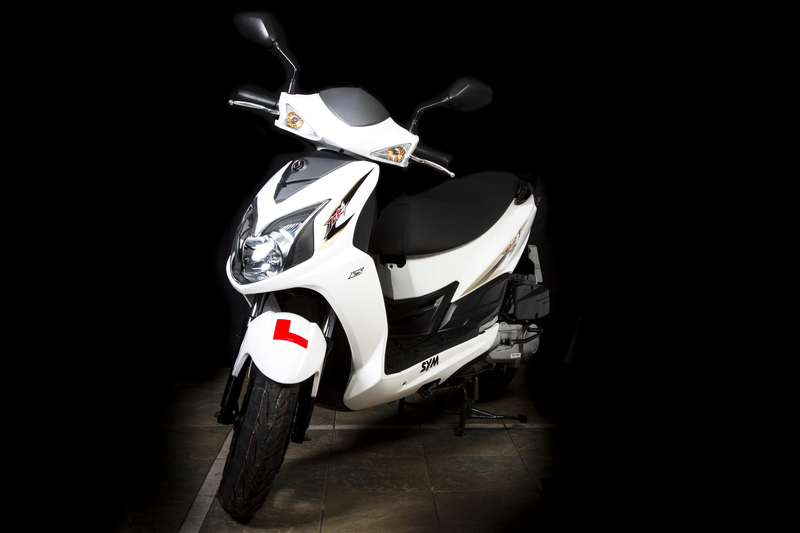 We provide SYM and Honda mopeds, all between 50cc and 125cc. The weekly payment is between £25 and £30 a week depending on the options you choose. WE receive your enquiry and send you a full application pack, check your licence with DVLA. YOU return your full application, WE process it...and tell you, you are good to go! YOU pay your initial first month payment and meet up with us. New, reconditioned and electric. Get fit and get there faster.